Chalet Lumière offers pet-friendly accommodation in Chamonix-Mont-Blanc. The unit is 2 km from Chamonix - Planpraz Ski Lift, and guests benefit from free WiFi and private parking available on site. Towels and bed linen are available in this villa. Offering views of the mountains, Yeti Lodge Chalets are set in Argentière, 400 metres from Les Grands Montets Ski Lift. Free WiFi is offered throughout the property and free private parking is available on site. Chalet directly on the slopes of Savoy with views of Mont Blanc. The property is located directly on the slopes of Savoy / Brévent and 400 meters from the pedestrian area of ??Chamonix. Also called "ski in, ski out". Located in Les Bossons, just 5 km from Chamonix-Mont-Blanc, this property is surrounded by a garden and offers Mont Blanc views. Guests are invited to relax on the terrace and in the hot tub. Boasting a barbecue and a 24-hour front desk, La Maison des Fées is well situated in Chamonix-Mont-Blanc, 1.4 km from Chamonix - Planpraz Ski Lift and 1.5 km from Chamonix Ski School. This property is 4. La Ginabelle is situated in the Chamonix City Centre district in Chamonix-Mont-Blanc, and has a private pool, a kitchen and mountain views. The Chamonix Ski School is within 2 km of the apartment. Chalet Whymper offers accommodation in Chamonix city centre. Free WiFi access is available in this chalet. The accommodation features a balcony and views of the mountains. Each room has a private bathroom with either a bath or shower and a toilet. Set in Chamonix-Mont-Blanc, this apartment boasts a terrace and views of the Mont Blanc mountain range. 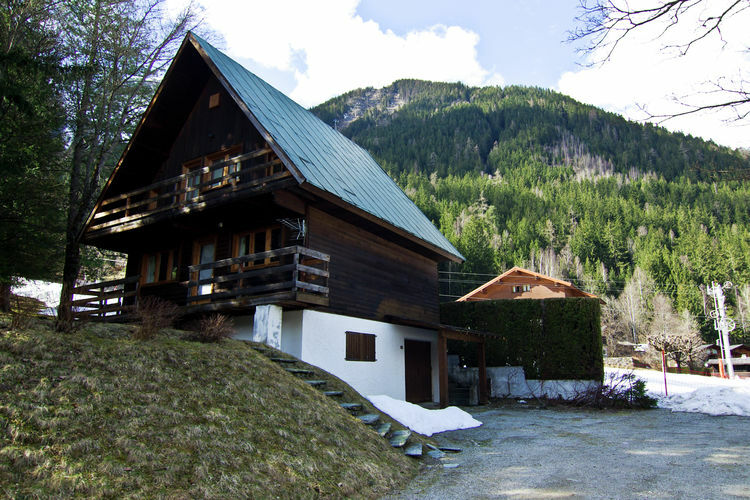 The property is 800 metres from Chamonix - Planpraz Ski Lift. Free WiFi is offered. Chalet L'Piri, a property with a garden, is set in Chamonix-Mont-Blanc, 5 km from Chamonix - Planpraz Ski Lift, 5 km from Chamonix Ski School, as well as 8 km from Les Praz - La Flégère Ski Lift. Interhome is a vacation rental provider founded in 1965. This bed and breakfast is located in the valley of Chamonix Mont-Blanc. Its rooms overlook the Mont-Blanc massif, and the highest cable-car in Europe, the Aiguille du Midi. Rooms at Chalet Les Frenes have free Wi-Fi internet access and a balcony.